Toys can really be a very important step towards teaching children about important lessons in life and good parenting always demands good toy choices that you make for your kids earlier in their lives. Not only that, but toys have the most lasting impressions and memories in the mind of a child and whatever they represent and however much fun they will be is going to be remembered by children for a very long time. 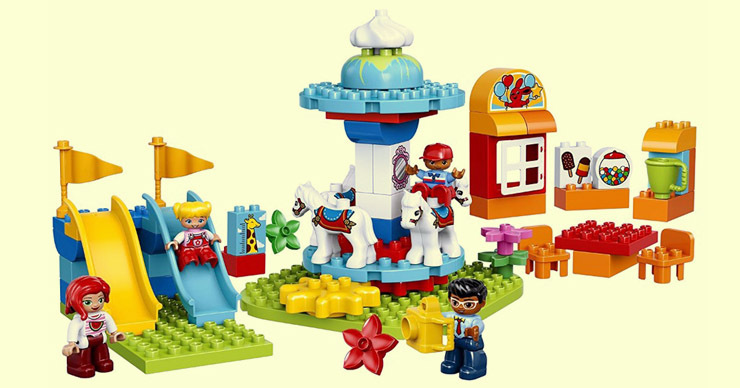 Can you recall some of the toys from your own childhood this children’s day? It might seem to be a very small thing to consider while raising a child- to take time and to think in depth about what kind of toys you would want your child/ children to play with. I mean obviously when your child grows enough to be able to choose his/her toys by themselves, they should be given a free hand in choosing whatever they are most interested in. But take the liberty of putting down any toys that are violent or demeaning in any way. I repeat, in any way. After all you owe it to your kids to at least give them a chance to rise about the monstrosities and the vicious cycle of sexism and a discriminatory patriarchal society. And a society which thinks any form of violence and war is justified in any way. A society that thinks killing a person as punishment for a grievous crime is the only way to go about eradicating that crime, never works, does it? Coming back to the happy-go-lucky world of toys and all things pretty and fluffy in this world, toys should are not just playful bright colored things that your child decided to amuse his/her time with to not feel bored. Toys could be teachers of all kinds of lessons- from simple and complex concepts that are useful at school to the deep lessons of life. Toys can go all the way. So if your child makes a mistake or doesn’t understand what you are trying to tell them, get them the perfect toy to help them understand. You might end up seeing results immediately or over a period of time. But nevertheless, you will see them, provided you are creative enough to think your choice for them through. After all you are responsible for shaping the kind of person your child is going to grow up to be. So what do you do if the best time to gift them with that lesson filled toy is ‘right now”? You download the Myntra App if you don’t already have it for all your fashion needs and search for any kind or brand of toy you are looking for. Remember the one thing to keep in mind while buying toys other than obviously the question of what to buy is to think of the quality and durability of the toy. After all the best toys are always the ones that have been passed along generation and still do the trick perfectly. Not to mention hit the right memory cords. Myntra launched a vast collection of fun top-notch toys from brands like Simba, Funskool, Hotwheels, Barbie and Lego. Not just this, Myntra also uncovered fashion and other kid’s lifestyle products at massive discounts, to adhere to the little masses.